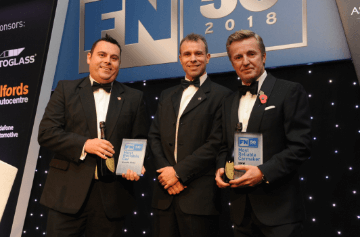 Network with the fleet industry at the FN50 Dinner! equals the perfect opportunity to network. 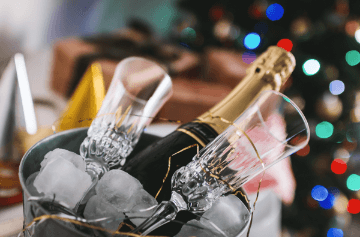 Taking place on 5th November 2019, the FN50 Dinner is a perfect opportunity to network with the top 50 in luxurious surroundings and entertain your guests. The event is once again being held at the Park Plaza Westminster Bridge Hotel situated on the vibrant South Bank in the heart of London, overlooking the Houses of Parliament and Big Ben. If you are serious about developing business and networking with your peers in the leasing industry, don't miss this year's FN50 event. The highlight of the evening is the reveal of the FN50 listing, the annual guide to the largest leasing companies in the UK. 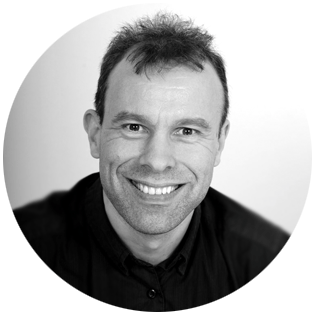 Also featured will be a detailed analysis of the state of the fleet industry and will look at the key issues facing suppliers and their customers. 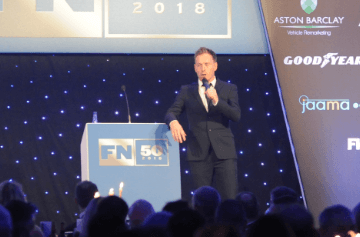 Over 900 guests booked to attend the 2018 FN50 Dinner, so book your table now to avoid disappointment! Experience unrivalled networking opportunities with your peers in the fleet industry. Enjoy a 3 course meal in oppulent surroundings. Catch the latest big name on the stand-up comedy circuit. View all the enterainment for the night here. The FN50 is one of the highlights of the fleet calendar, bringing together around 900 professionals each year. It’s a great opportunity to network with other leasing professionals and, of course, find out who is placed where in this year’s FN50 listing.